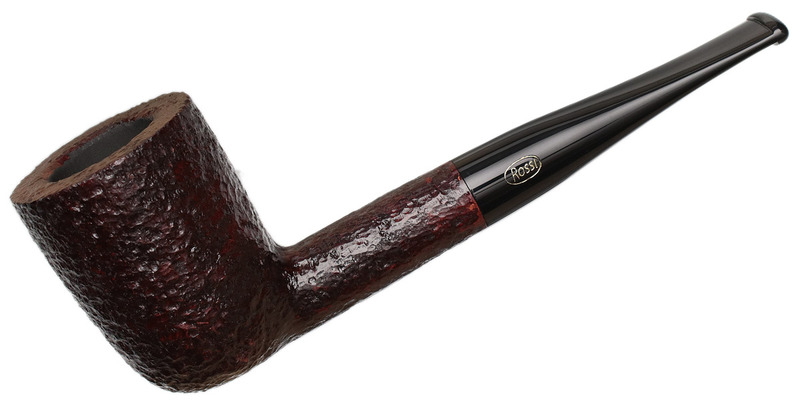 Rossi's Sitting series dresses its classic briars in a dark rustication with a warm auburn undertone, sporting flats placed underneath the bowl, transition, and/or shank to allow them to sit. 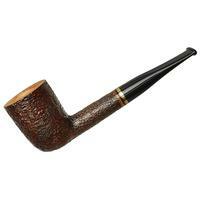 The result is a pipe with an attractive look, yet rugged nature, that's handy to have around at a desk, workbench, or when seeing to chores. 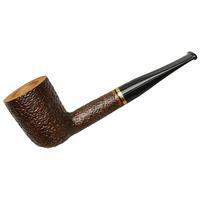 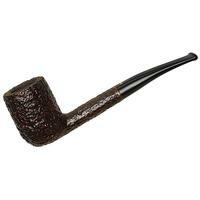 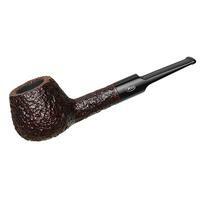 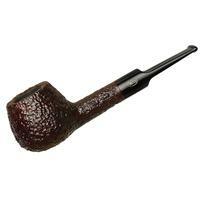 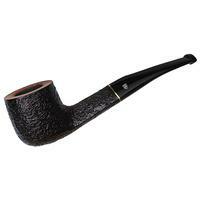 In this case, said pipe is a straight Dublin that's modest in length, but very generous of bowl. 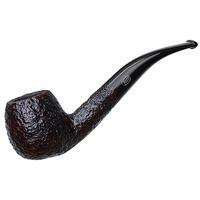 Chamber Depth: 1.71 in./43.43 mm.